Cobalt(II), nickel(II) and copper(II) complexes of some aroylhydrazone Schiff’s bases derived from isoniazide (hydrazide of isonicotinic acid) with p-hydroxybenzaldehyde; 2,4-dihydroxybenzaldehyde or 2-hydroxy-1-naphthaldehyde are prepared and characterized. The study reveals that the ligands coordinate in the keto form. That transformed to the enol through the loss of HCl upon heating the solid complexes. 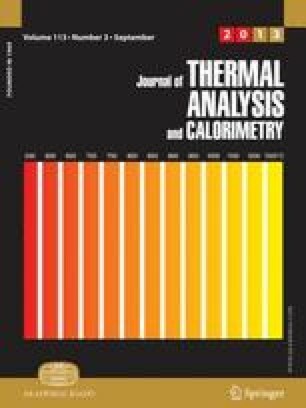 The copper(II) complexes are thermochromic in the solid-state while the cobalt(II) complex, 3 of 2,4-dihydroxybenzaldehyde moiety is solvatochromic in hot DMF. The chromisms obtained were discussed in terms of change in the ligand field strength and/or coordination geometry.